I used to be a major control freak. My controlling tendencies ran through all parts of my life. I tried to control everything from my extended family holiday menu to the order in which to put items in the dishwasher to every detail in my past career as an event manager. I didn’t think it was a bad thing. I used to laugh about it. “Look at me and my neurotic behavior! Aren’t I cute?” I labeled myself in a variety of positive ways: “organized,” “Type A,” and “just like Monica on Friends”. I had no idea back then, just how damaging my behavior was on my psyche, my spirit, or my body. I had no idea that under all that controlling behavior was heaps of fear. My past career as an event manager, required me to know everything that was always going on with an event I was managing. I needed to be in the loop for everything. If I didn’t know something, I freaked out. If someone wanted logistical information related to the event, I never gave it freely. I needed to know why they needed the information so that I was completely in the loop on how they might be involved. I had to know everything because “What if something went wrong”. Something always goes wrong on events. Always. So you grip and hold tight and you stress, all under the guise of, “If I control everything, nothing bad will happen”. This actually doesn’t work. Stuff still happens. It’s life. All you’ve gained from this behavior is a lot of gray hair and maybe a nice Cortisol stress-belly. If you live thinking that something will always go wrong, why are you trying to control things? If it’s going to go wrong, you actually already predicted what will happen so why are you wasting your energy trying to change it? You might be saying, “but if I control it, than the chance of things going wrong are lessened”. I know you’re thinking that because I used to think that way too. But oh my god it’s exhausting and it’s really bad for your health. I should know, I have stage 3 adrenal fatigue which I’m sure is from my years as an event manager. It’s time to let go. 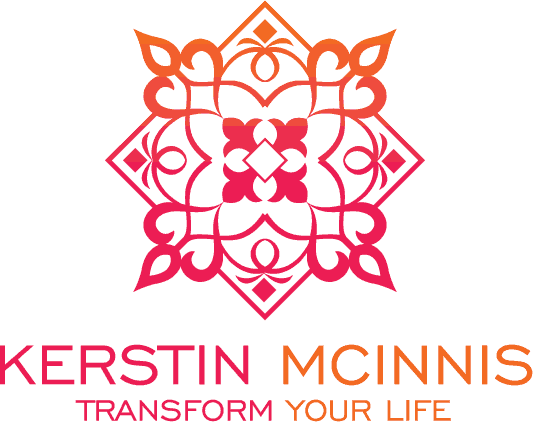 It’s time to stop living in a fear-based world and live in a positive, affirming world. You know you’re doing an awesome job at this thing called life and you are probably amazing at your job. So let go and trust that you know what you’re doing. Release the grip. All the controlling you are doing is so damaging to your body. The wear and tear that occurs to your body when you live in a constant state of fear – which is what you are doing if you are a control freak – is significant. You’re damaging organs, weakening your immune system, and causing premature aging. If you need help with managing your fears, Deepak Chopra had a good article this week with some tips. If you’re in the Portland area, I’m co-presenting a workshop on fear and where emotions live in your body and how to heal them. You can find out more here. You don’t have to live your life from a place of fear. You can be free of it. I promise. 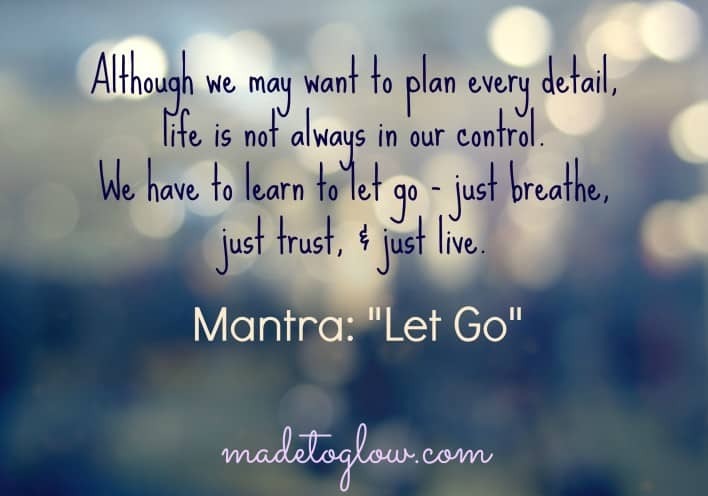 As a recovering control freak, I know how much more space I have in my life when I let go and go with the flow. I know how much happier I am when I live life this way too. Wow great post Kerstin. In art you exhibit flexibility and perhaps it has manifested in your life in a variety of ways. Thank you for helping others with your courageous creativity.